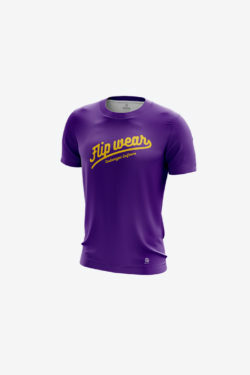 Our custom jerseys are super-smooth, lightweight and breathable, keeping you cool and comfortable on the field. 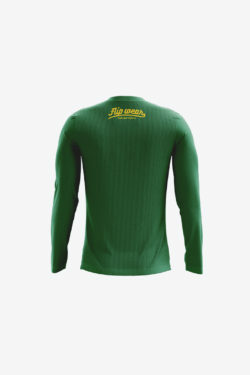 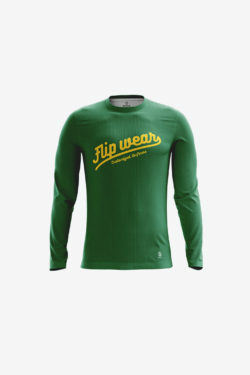 As smooth and lightweight as our custom jerseys, this long sleeve jersey will keep you warm, comfortable and dry. 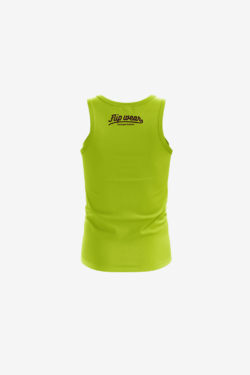 Stay cool in our classic tank top. 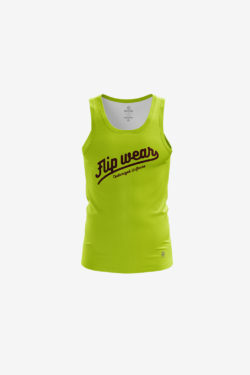 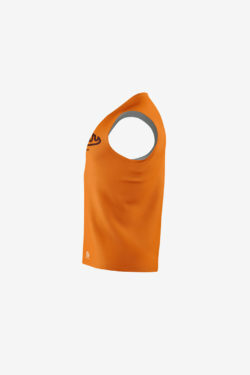 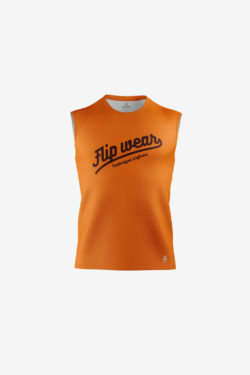 For those who want a bit more coverage than a tank top but with the same cool factor, this sleeveless jersey is for you. 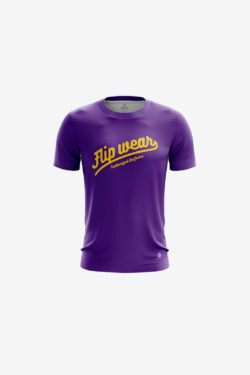 Clean and classic style in our signature fabric. 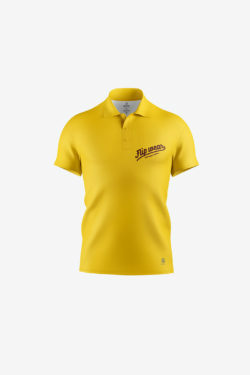 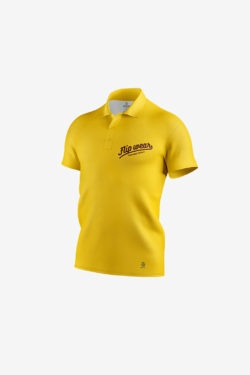 The open neck collar provides comfort while playing or relaxing.